Amazing! 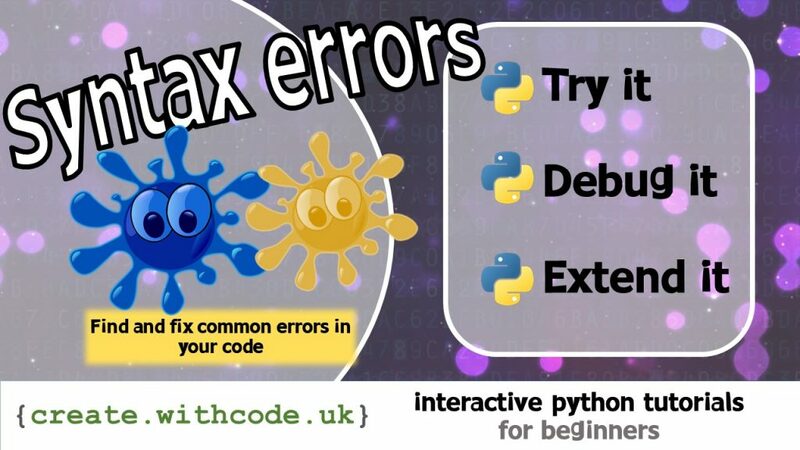 You are helping me to feel more confident in teaching Python! Thank you, and keep up the great work!